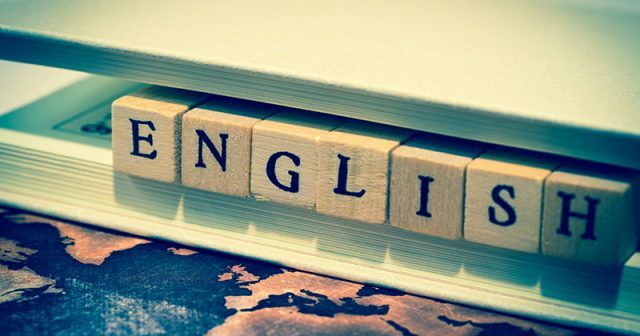 The government will not be enforcing a recommendation from the Further Education Learning Technology Action Group (Feltag) that 10 per cent of all course content should be delivered online, Skills Minister Nick Boles has revealed. 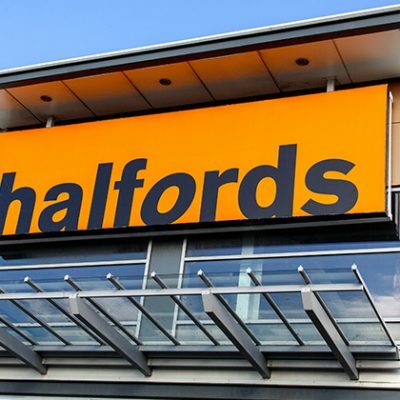 Speaking at the Bett technology trade show on Thursday (January 22), Mr Boles said he was not planning to be “prescriptive” in following up Feltag recommendations. 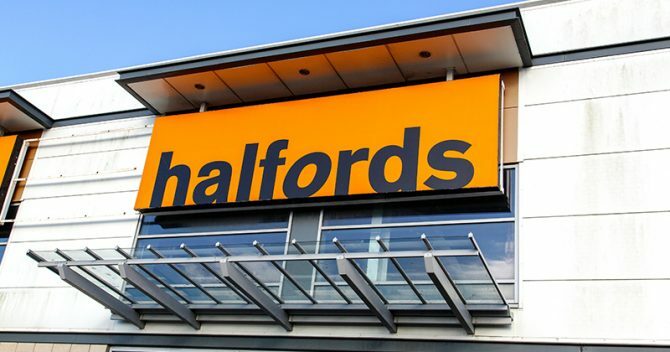 The group called for a minimum of 10 per cent online delivery by 2015/16 to be mandated through funding in its report, published in March last year, but Mr Boles said this was more of a “vague target”. Instead, Mr Boles said, he would be focussing on the targets to improve broadband infrastructure in college, and would be developing a forum for sharing best learning technology practice. 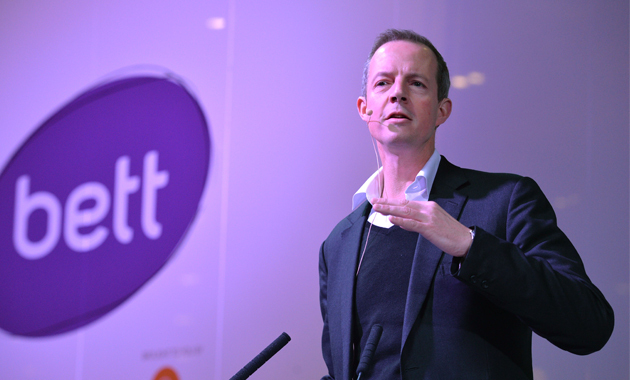 Mr Boles joined 38,000 other delegates, including around 90 ministers from countries around the world, at Bett, which ran from January 21 to 24 at the Excel Centre in London. 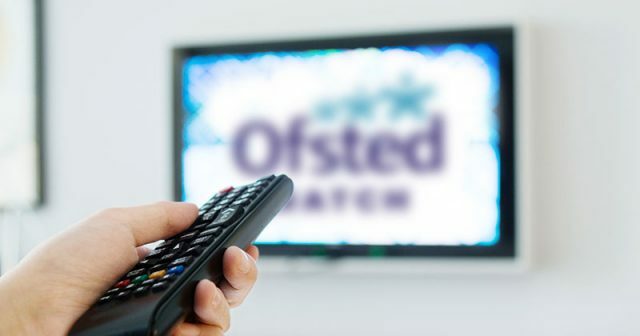 In his speech kicking off day two of the conference, he said he had been “shocked” to discover, following Feltag, one sixth form college thought it was required to measure every lesson and work out what percentage of the time was spent using technology. “That to me is exactly what should not be happening,” he said. Mr Boles told FE Week that the Feltag recommendation had been “over-interpreted”. “I don’t think for a moment Feltag meant for teachers to be with a stopwatch working out watch percentage of a lesson they were delivering online,” he said. 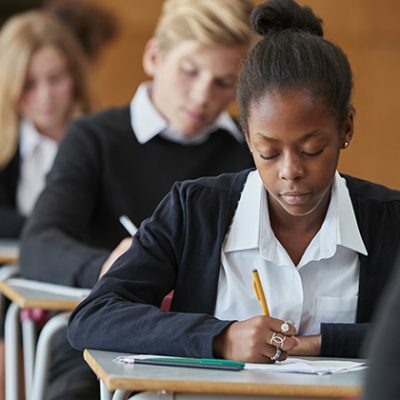 “That’s simply wasting teachers’ time and I don’t want to be adding any more to their burden. He did admit however, that while the government was following the “spirit” of the Feltag report, it was “not being quite as prescriptive as they [Feltag] would have liked”. “I’m very pleased with the work Feltag has done and I’m very grateful to them and their ideas,” he said. During his speech Mr Boles also issued a challenge to FE colleges to submit proposals for capital investment to bring their broadband capacity up to 1GB. 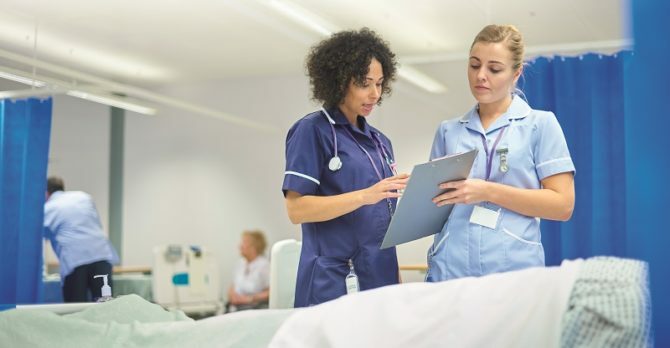 The Feltag report called on providers to invest in order to provide industry-standard technological infrastructure — including broadband resilience and bandwidth — which it said would “maximise the effective use of learning technology”. Mr Boles said: “Within a few years, hopefully after the next spending review, it should be possible to ensure every FE college in the country has at least 1GB broadband capacity. He also set out plans to create a platform for FE practitioners to come together and share technological innovation. The proper role for government, he told delegates in his speech, was “supporting the exploitation of the possibility of the new technologies”, not dictating which technologies should be used. “In government we do have a role of creating a platform for spreading best practice so that as teachers you’re not endlessly randomly searching on Google to try and find out what things people have used on to good effect,” he said. He said government should also be “helping to spread the ideas that work, from one college and one teacher across the whole population, so that everybody can learn from each other’s successes and indeed, each other’s failures”. What was needed, he said, was a single place for practitioners, “that you can go to, one place that will show you the different assessment tools, the different lesson planning tools, the different communication tools that have been used by others working in the same field or the same subject area or maybe with the same group of young people, and that gives you the best ideas of what others have used and what has worked for others”. He did not set out a timetable for the development of the group, but instead pledged that he would “be working with the industry to come up with a cheap simple and effective platform for the spread of best practice”. 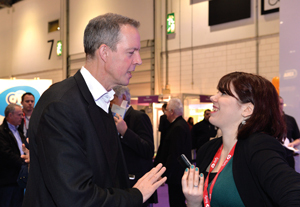 Mr Boles said he was impressed by the scale of the Bett show, but told FE Week he felt it was more focussed on schools than colleges. 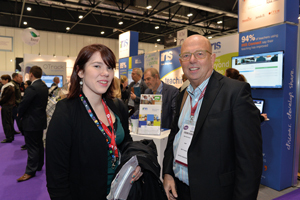 Bett development researcher Kathryn Bond acknowledged FE had been underrepresented at the show this year and in the past. 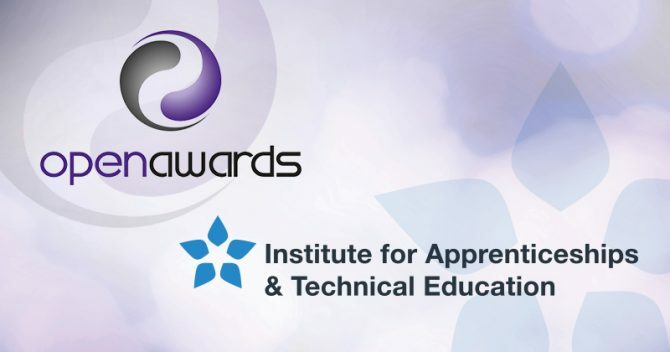 “We have recognised some of the feedback this year and last year and there will be an improved FE offering next year,” she said. 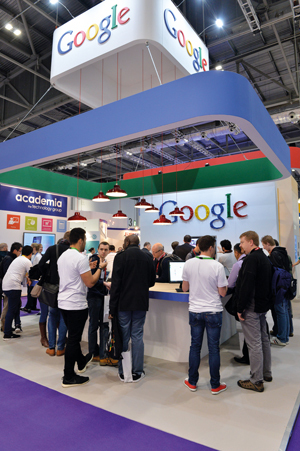 With more than 600 exhibitors packed into London’s Excel centre it’s difficult to choose what to see at Bett so FE Week reporter Rebecca Cooney teamed up with Further Education Learning Technology Action Group (Feltag) member and Toshiba education expert Bob Harrison to find out what his highlights were. With a trusty map in hand, together we navigated the maze of household names and next-big-thing tech start-ups. “Bett is not just about the corporate side and the products they’ve got to show,” Bob tells me. And the best place to do this, according to Bob, is Answers, Answers, Answers — a one-stop-shop for asking questions about how to bring the technology into the college. “They are here to say ‘before you make a decision, here’s what you need to do, this is what you need to think about’,” said Bob. 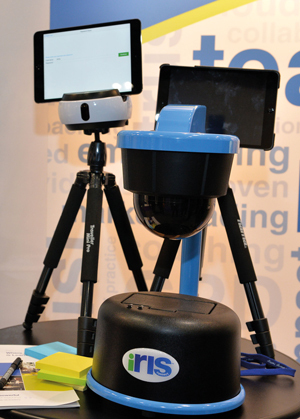 Next, we take a look at Iris Connect, which has created cameras used in the classroom for continuing professional development. The cameras film the teacher throughout the lesson by communicating with a dongle in the teacher’s pocket, which tells the camera where the teacher is. Teachers can then go back and review their lessons in detail and ask for feedback from a mentor. 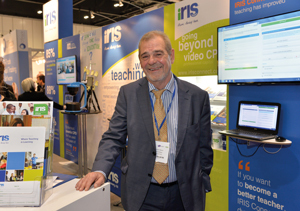 I’m not convinced many teachers will want their every move caught on camera but Iris Connect’s education director Graham Newell assured me the technology wasn’t designed for performance management. Moore’s Law of computing states the capability of computer processors doubles around every two years. So far, the prediction has held true since Gordon Moore, co-founder of the Intel Corporation, made it in 1965. So, according to Bob, to find out what technology’s going to look like in the next few years best to visit the Intel stand. From there we go searching — for Google, which as well as being a search engine, offers software and hardware that can be put to use in teaching and learning. “A lot of the stuff they provide is free and if colleges and FE providers are aware of it, there’s a lot of tools they can be using such as Google Plus and Google Docs,” said Bob. 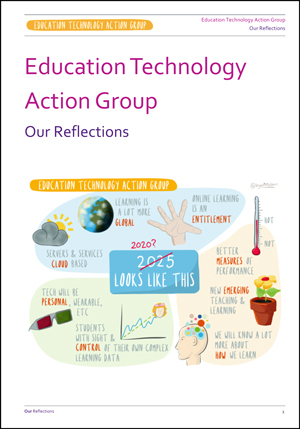 The first report of Feltag offshoot the Education Technology Action Group (Etag) was launched at the Bett Show 2015 — almost a year after the group was assembled by ministers. Chaired by Professor Stephen Heppell, the group made 15 key recommendations, four of which were aimed at FE and skills providers and several others that would affect the sector. 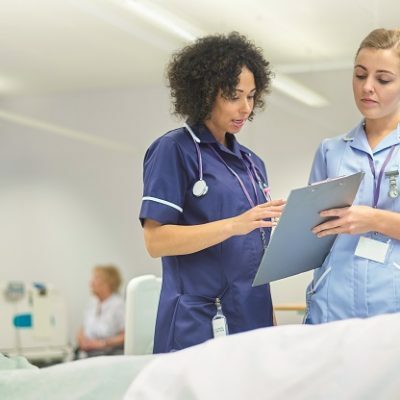 The recommendations for FE providers included that they should provide learners with a minimum level of fast broadband connectivity and a safe, secure, resilient and robust organisation-wide Wi-Fi system for all their devices. The report also recommended colleges should build “bring your own” approaches into their immediate and medium-term digital technology strategies and should have access to an independent, objective help, advice and support service for technology procurement and deployment. 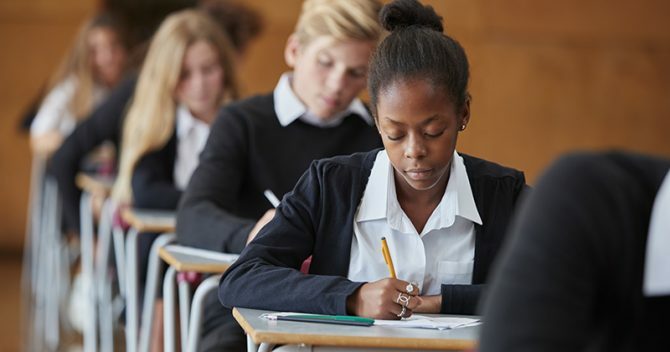 It also said the government should make it a statutory requirement for all providers to describe and justify how they use digital technology to enhance learning across the curriculum and that relevant accountability frameworks, such as the Ofsted framework for FE and Skills, should be evolved so that they providers were required to make those explanations and justifications. The group concluded “that the use of digital technology in education is not optional”, that competence with digital was “an essential contemporary skill set” which “belongs at the heart of education”. Each workgroup made more detailed recommendations in the document. The Etag team said it was “anxious” that the progress should happen and that it would reassemble in one year’s time to review progress. I am not sure FELTAG was ever about “Government enforcement”? 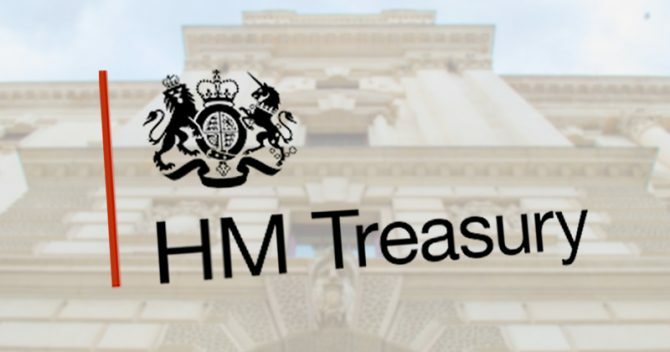 This Government do not believe in state intervention unless the market is failing. 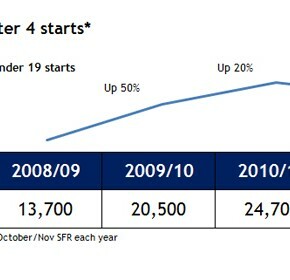 My understanding is the direction of travel is clear and the SFA are working hard to ensure the funding methodology incentivises providers to work towards the 50% blend of provision by 2019. Those providers who embrace the spirit of FELTAG into their strategic plans will not only survive but thrive. Those that do not will not!